Regular readers of this blog will know that I'm puzzled by a reluctance by many investors to consider the SR5 area north of the River Wear. This applies mainly to Sunderland locals rather than 'out-of-towners' and may be due a combination of negative preconceived ideas about the area along with a fear of the unknown (as the vast majority of our local landlords live south of the river). That's a real shame as they are missing out on great investments, which ironically are often snapped up by investors from out of the area who aren't constrained by such preconceived ideas and have a much more open mind. I often highlight 2 or 3 bedroom, ex-council properties in the SR5 postcode in areas such as Downhill, Town End Farm and Redhouse which would attract working tenants & families who often look to stay in a property long term due to having a close family support network nearby. It’s possible to pick up properties in the above areas for a better price than in comparable properties south of the river, making them worthwhile investments and making it possible for landlords to expand their portfolios for less. As an example, the most recent purchase of a 2 bedroom semi in Redhouse was £55,000 paid in July for a property on Rochford Road. This would return a Gross Yield of 9.8% based on an achievable rent of £450pcm (assuming no additional spend was required to bring the property to a lettable condition). Whilst the purchase price may be higher, the achievable rent may be a little higher in Grindon or Farringdon (£475 - £495pcm), so they still return healthy 6.5% - 7.8% Gross Yields, but not quite as good as the example shown in Redhouse. Investors who prefer leasehold flats rather than houses can also make decent investments in SR5. Regular readers will know we rarely promote flats in or around the City Centre or Ashbrooke but do suggest that the two bedroom flats in more outlying areas built between the 1960's & 70's can make good investments. The average sale price of such a Moorside (SR3) flat is £78,505 and with rents ranging from £450 - £495pcm Gross Yields of 6.8% - 7.6% can be made. 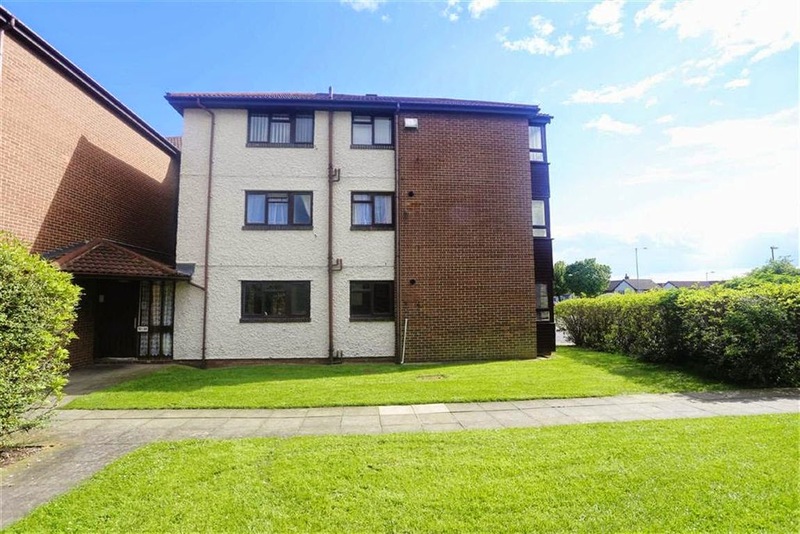 A comparable 2 bedroom flat in Downhill costs on average £59,850 and will return 7.9% Gross Yield based on a conservative achievable rent of £395pcm. Furthermore we often see bargain flats in this area which can make ideal first investments for inexperienced landlords looking to make an inexpensive first purchase and in doing so build in capital growth - for example a 1 bedroom flat in King Henry Court was bought for £30,000 in June of this year - it needed about £10,000 of work doing to it but in doing so the investor will have built in capital growth in excess of the additional spend - for proof of this a similar size flat in the same block (but in a much better condition throughout) was sold for £47,000 in July. Whilst the above areas would be chosen primarily for their ability to deliver healthy yields they would not be the areas where an investor should automatically expect to make significant capital growth. That said, it’s worth noting that when recently looking at house price trends across all SR postcodes the area showing consistently the highest percentage growth is the SR5 postcode with 11.0% growth vs. 2009 values, 7.5% growth in the last 3 years and 6.6% growth within the last 12 months. What’s more, given competition for tenants is often more fierce in the more established rental areas of SR2, SR3 & SR4 due to a greater supply of properties, landlords who are prepared to look further afield can find that they find it easier to pick up good tenants and therefore have less of a risk of their properties remaining empty. It's anecdotal rather than scientific but as mentioned above we typically find that tenants in SR5 stay significantly longer than those in some other areas, which is clearly in an investors interests to maximise their rental income and risk fewer void periods. The above examples prove there’s clearly good investments to be had in the SR5 postcode but as always we recommend taking expert, impartial advice before making any purchase.